Yep; there’s a massive $1,000,061 up top for the eventual champ, after 61,342 entries created a $12.26 million prize pool. 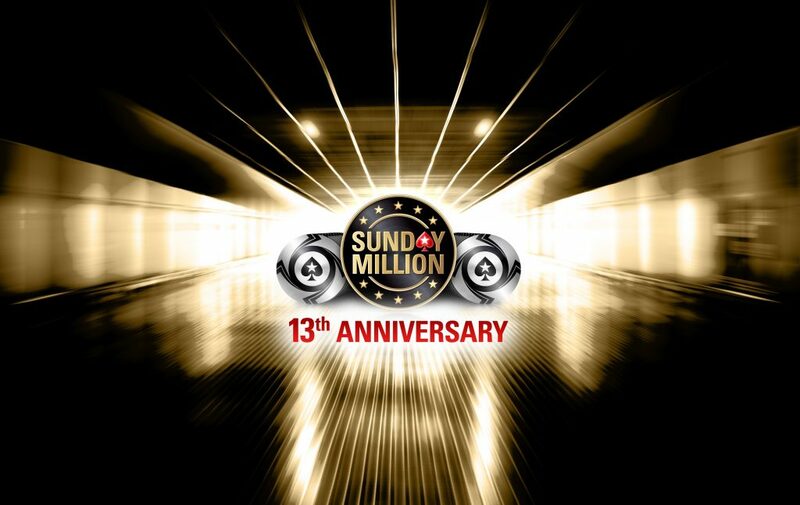 Former Milly champs including Anatoly “NL_Profit” Filatov and Rob “robtinnion” Tinnion are still in, as is PokerStars Ambassador Lex Veldhuis (albeit with two big blinds). Click here for the biggest stacks and a full recap of yesterday’s Day 1 action. Another weekend, another huge score for one of online poker’s all-time greats. 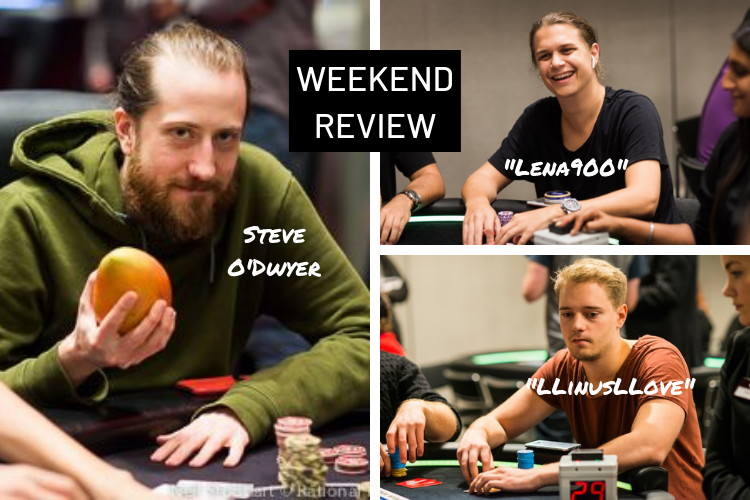 Sweden’s Niklas “Lena900” Åstedt emerged victorious in the High Roller Club’s $2,100 Sunday Cooldown PKO for $31,485 plus an additional $25,531 in bounties. 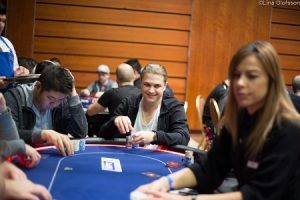 The tournament received 150 entries and was wrapped up in three hours and 47 minutes when Åstedt defeated Bulgaria’s “Kraskata85” heads-up. For his runner-up finish “Kraskata85” banked just over $40K (including bounties). Any railbirds out there? If so, here’s hoping you were tuning in to last night’s High Roller Club $2,100 Sunday High Roller. This prestigious tournament is always stacked, but yesterday’s final table was something else. The UK’s Ben “jenbizzle” Jones would come out on top, banking $64,110 and taking his lifetime online earnings up to $2.82 million. To get the win though, Jones had to overcome a final table which included runner-up finisher Steve “Mr. 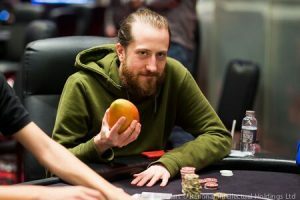 Tim Caum” O’Dwyer ($49,360), Patrick “pads1161” Leonard (3rd – $38,004), Connor “blanconegro” Drinan (6th – $17,345), Kristen “krissyb24” Bicknell (7th – $13,354), and a man many consider to be the greatest No Limit Hold’em Player in the world right now: Linus “LLinusLLove” Loeliger (8th – $10,282). The tournament got 159 total entries, creating a $318K prize pool that was split between the top 20. 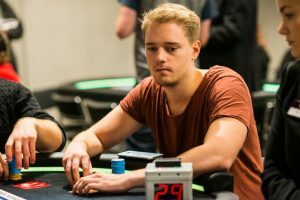 Others who made the money but busted prior to the final table include Lucas “Bit2Easy” Reeves, Niklas “Lena900” Åstedt, and “bencb789”.